The scientific contributions in Year 3 have focussed on the application design, development and deployment productivity and the holistic self-adaptation. In addition to these main topics, this deliverable also includes other scientific contributions such as the TANGO security solution. Regarding the scientific contributions in the productivity topic, we have evaluated how the Design Time Characterizer (DTC) and the Placer simplify the exploration of the design space by evaluating which application parts are better run on a CPU, GPU or FPGA. Moreover, we have evaluated how the Programming Model (PM) simplifies the programming of parallel applications for distributed heterogeneous platforms. 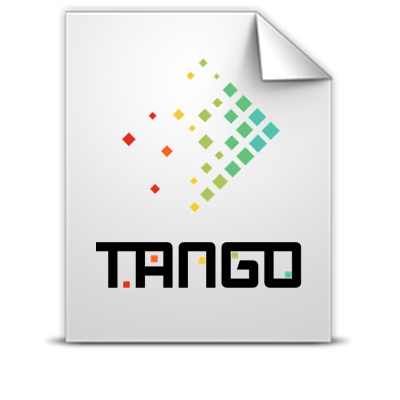 The TANGO PM is the only one which is able to support distributed and heterogeneous environment for general purpose applications, requiring to include fewer lines of code than combining other existing approaches. Finally, once the application is designed and developed, the Application Life-cycle Decision Engine simplifies compilation and deployment processes in HPC environments by automating several of the steps which must be manually done by developers.